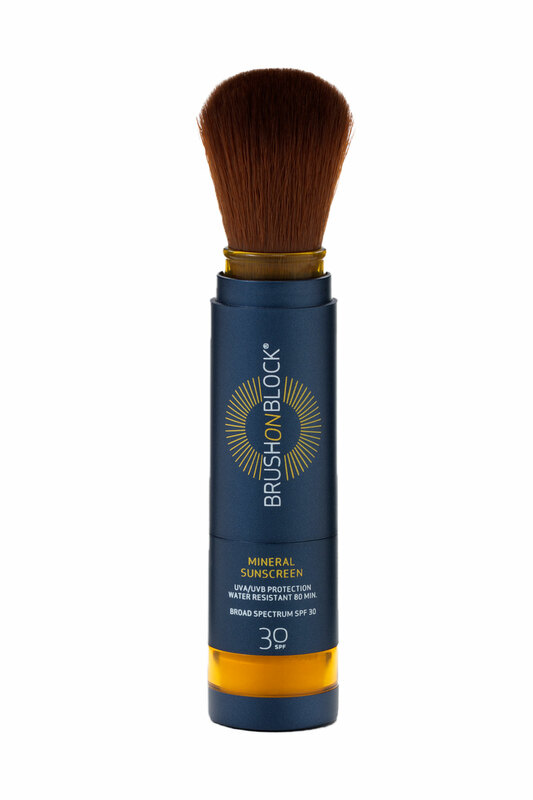 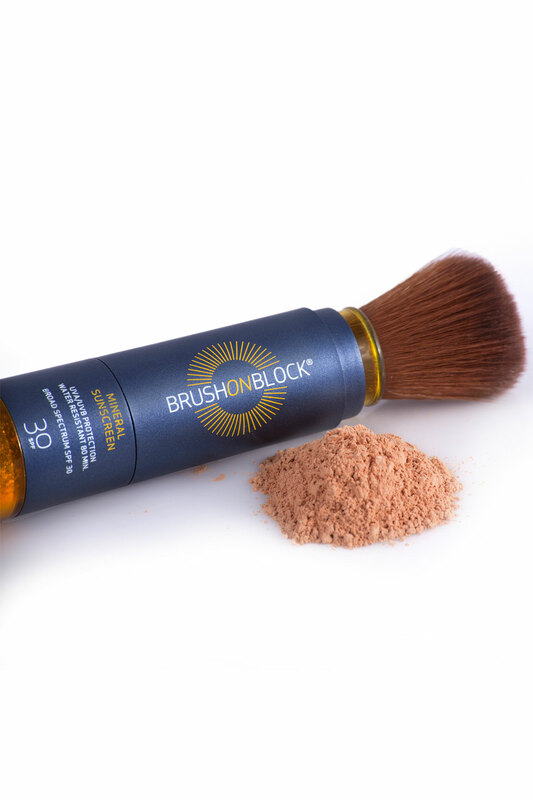 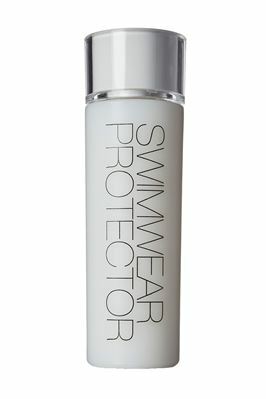 Brush on block offers broad spectrum 30 SPF and is water and sweat resistant for up to 80 minutes. 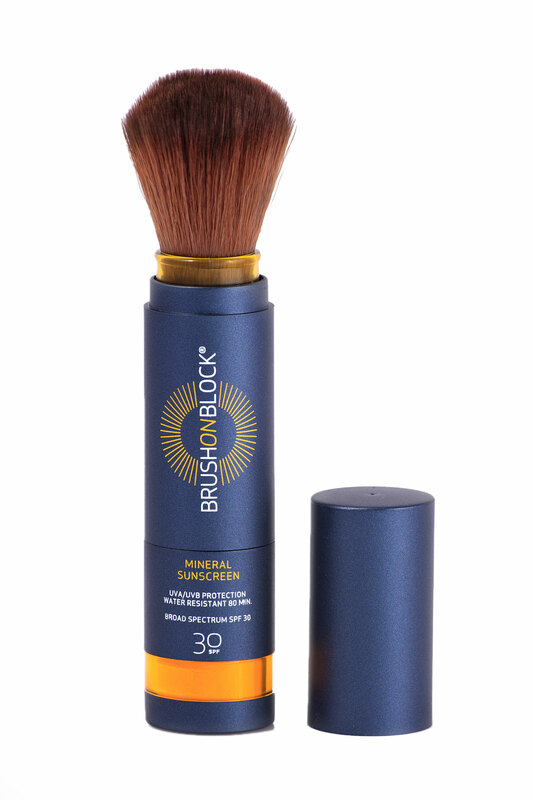 Created from botanical ingredients, this lightweight, mineral powder sunscreen prevents inflammation and irritation while also enriching, soothing, and replenishing exposed skin. 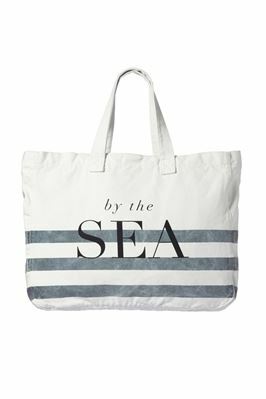 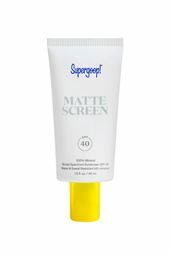 It offers translucent coverage that can be worn over or under makeup and is self-dispensing for easy application. 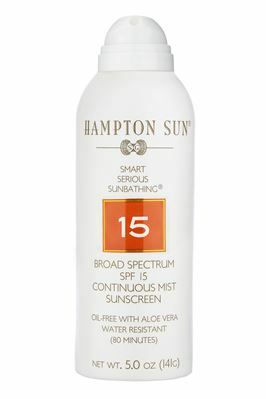 This sunscreen is vegan-friendly and has not been tested on animals.